Please note, this tree planting session has been postponed and will not be going ahead on 5th February 2019. We are looking to reschedule, and a new date will be advertised once it has been arranged. 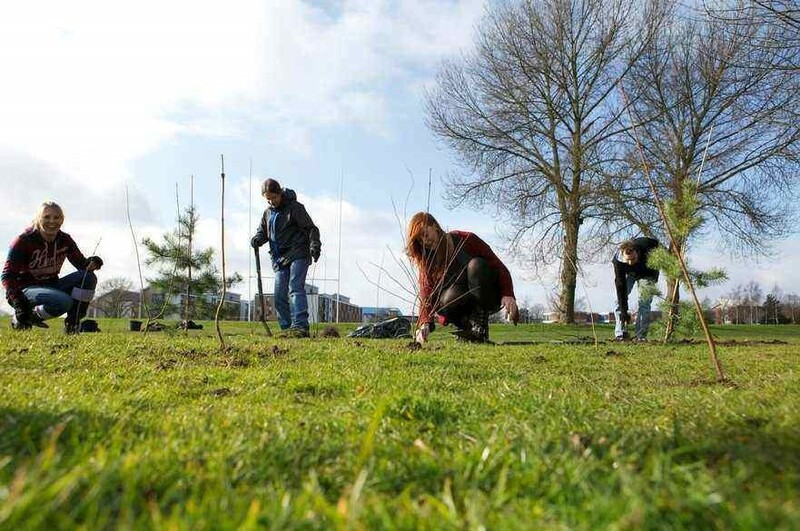 NTU have joined forces with the City Council and Trees for Cities to plant new woodlands all around Nottingham, in 2019 and beyond. In the coming years, we are aiming for a new woodland for every ward of our fair city, striving towards an ambitious target to cover 20% of Nottingham in trees by 2030. 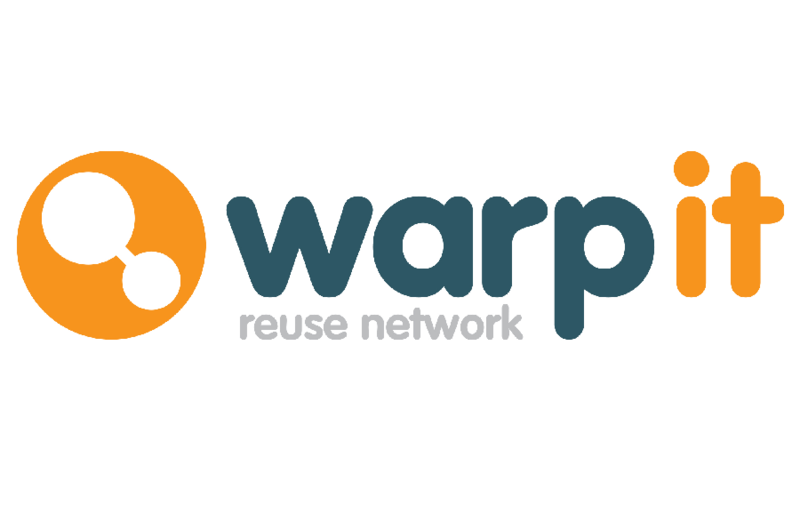 In short, we are going to make Nottingham a slightly greener place on 5th February, and we would love to see you there. If we are going to achieve this aim, and make Nottingham one of the most tree-friendly cities in the UK, then we will need lots of help! We’re going to start at Southglade Park in the north of the city, at 11am on the 5th February 2019, planting 3,000 trees across this spectacular park. These trees will drastically improve the habitat of the park, but they will also improve air quality, capture carbon, prevent flooding, block winds, improve aesthetic and even provide fruit for local people to harvest. NTU and the City Council parks team will be leading the planting, providing funding, tools and experts who can teach you to plant trees. We have to plant in winter to ensure the trees survive, so it is likely to be cold and hard work. You will need warm clothes, packed lunch, probably a flask, and definitely a sense of humour. We can promise a rewarding day, and a filthy car for whoever is driving your group! 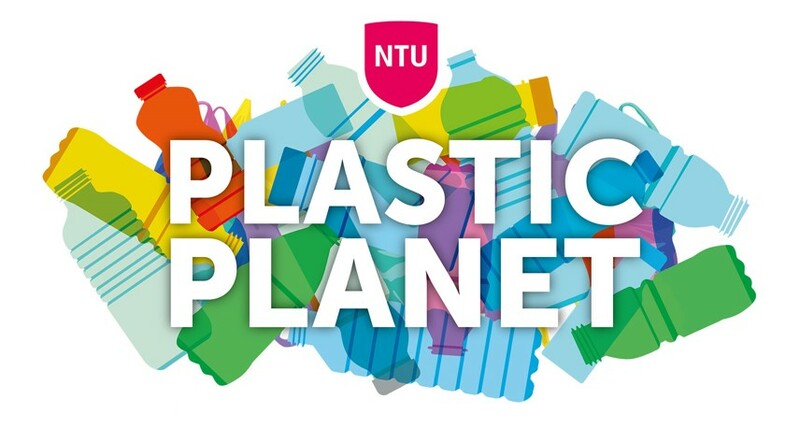 If you are interested in joining in, please let the Sustainable Development Team know by emailing sust.dev@ntu.ac.uk, save the date, and we will be in touch with final details the week before.